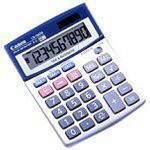 Right from erstwhile decades till current times, calculators have always formed a very important part of our lives. 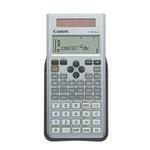 It’s quite impossible to ever imagine a future without calculators. 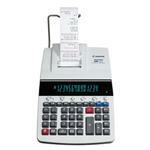 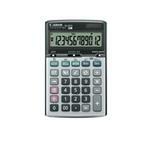 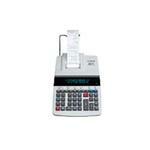 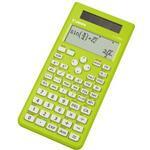 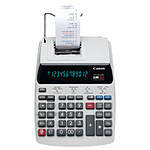 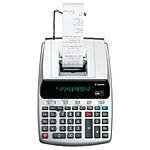 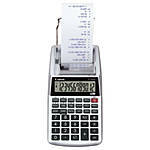 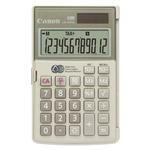 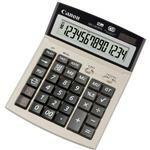 Nowadays, many modern and multi-functional versions of calculators are available at our disposal. 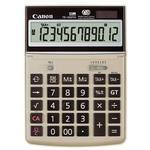 These include Bluetooth calculators, desktop calculators, printing calculators, computer keyboard calculators, regular computer calculators, and the standard old-fashioned calculators. 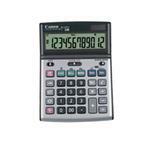 Many reputed brands manufacture the aforementioned calculators. 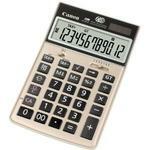 This is why, while buying any of the contemporary high-tech calculators or even the more simpler versions, we should stick to brands such as Canon calculators, Canon Bluetooth calculators, Canon desktop calculators, Canon printing calculators, Canon keyboard calculators, and Canon computer calculators. 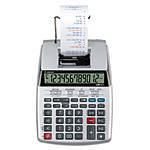 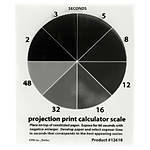 Unique Photo makes all the above brands and the diverse versions of high-end calculators readily accessible at very economical rates, so that you don’t need to go scouring for them all over and neither do you have to shell exorbitant amounts for the more complex calculator models. 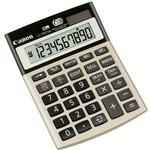 Unique Photo offers Canon brand calculators that are able to handle a multitude of functions over the often simple calculators on our mobile phones. 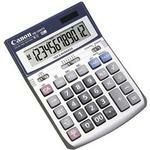 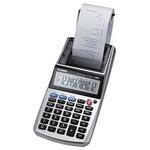 Able to handle complex scientific calculations and even offer additional features such as printing, Canon calculators can assist you in numerous ways.